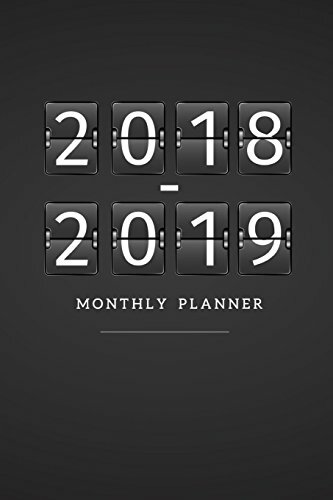 Two year planner for 2018 - 2019 including January 2018 - December 2019 (24 Month Calendar). Each monthly spread contains an overview of the month and a notes section. Weekly spreads include space to write your daily schedule as well as a to-do list. You can see 7 days Start with Monday to Sunday in the couple pages and also see the whole month too. Perfect bound to secure pages for the next two years and beyond. 24 month calendar : From January 2018 up to December 2019. Perfect for any use. You can use for personal, work, to do list, small diary for note of the day and all purposes. Everyone need to have the best planner since the first of the year.Give it for yourself friends family and co-worker and Have a great year together.